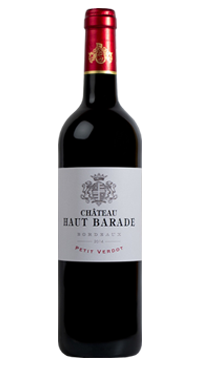 The wines of Bordeaux are celebrated for their harmonious blends of grapes. This wine is an exception to most and is 100% Petit Verdot. The grape that typically plays a supporting role in traditional Bordeaux blends gets it’s chance to shine as a single varietal here. Deep dark and inky in the glass. Dark fruit and herbs on the nose with a rich and well structured palate.